Jinchang Carbon Development Limited - a supplier of graphite electrode more than 10 years in China . The production base covers an area about 40,000 square meters and an annual capacity of graphite electrode reaches 50,000 tons . Our graphite electrode is produced strictly as domestic and international technical standard , and all its index are better than the regular value of these standards. 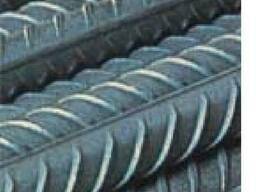 Our criteria: select premium grade raw materials, strict process control, reasonable price and quality stability. 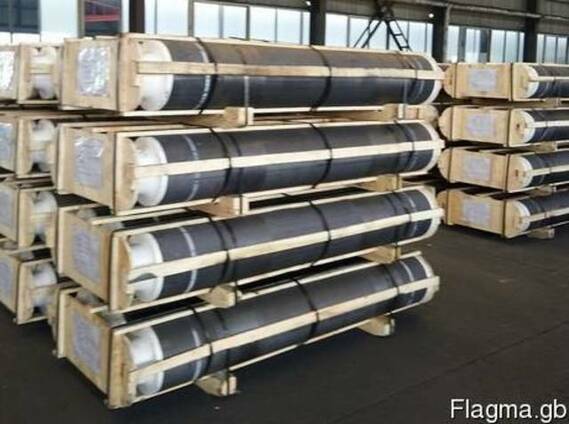 We supply graphite electrode RP, HP, UHP with dia. 100-700 mm in stock. 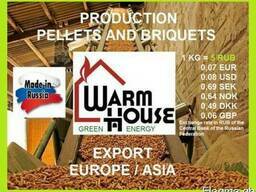 Our advantage - high quality product, competitive price, excellent service and prompt delivery ! Certificate of quality : supplied with Certificate of quality and actual test characteristic. Package: wooden crates with steel straps. Payment : t/t prepaid and other . Shipment : within 10-25 days. Price: ask prices under different conditions. We will give good price . graphite electrode UHP dia. 350-700 mm length. 1800-2700 mm.